The question “how to bypass iPhone passcode?” is popular. 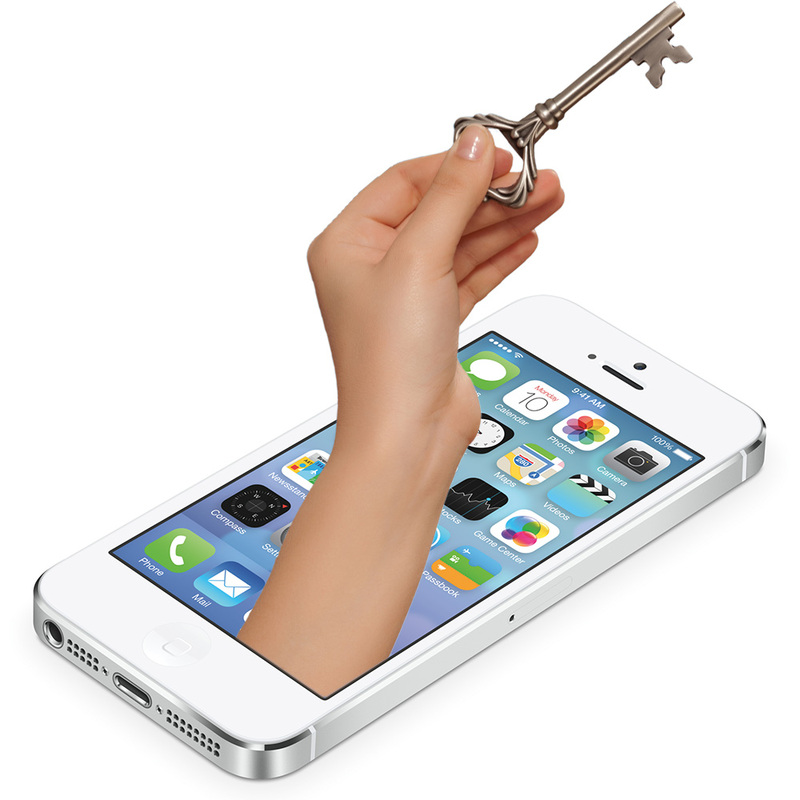 There are many reasons why a user may need to unlock iPhone to access information stored on it. Whatever the case is, the mission is tough to complete since iPhones are the most secure gadgets. The thing is that iOS by default suggests one to create a passcode when configuring settings for iPhone/ iPad to protect owner’s personal information. It is you who can access data stored on iPhone, without anyone being able to review any piece of information. iPhone system protects a user. If you incorrectly enter this forgotten passcode several times, the system will lock the iPhone during sixty seconds. Subsequent unsuccessful attempts will increase lock time. You will need to wait more time clock. iPhone users are accustomed to the fact that the passcode/ access with the help of a fingerprint is a guarantee of protection of personal data. Apple does a lot to protect the confidential information of its customers; it is not 100% safety guarantee. Let’s see how mobile hack flies with iPhone. Also, on our website you will find tons of useful info regarding mobile hacking. 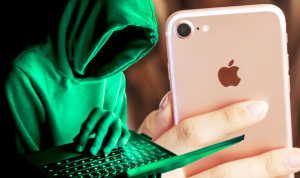 Although Apple devices are considered to be safe, there are some security vulnerabilities, which can be used by both professional hackers and ordinary people. Starting with iOS 8 and ending with iOS 10.2 beta 3 version, there is system vulnerability that allows you to bypass passcode protection or a fingerprint and view photos and messages on iPhone. There are general methods on how to bypass iphone passcode. Let’s discuss them. Resetting iPhone password via iTunes on your computer is possible if you have access to computer with iTunes being installed on it. The pc is to synchronized with the desired device. If it is your case, turn off iPhone and connect it to computer with the original tap cable and click icon “Recovery Mode.” To do this, hold the home button until iTunes logo with USB icon appears on iPhone screen. At the next step, you will see a recovery message. Press “OK” and select the option “Restore iPhone” follow instructions of iTunes. In such a way, restoring of the cell phone will be done in the mode as it is a new iPhone. If you have an Apple ID and a passcode, things are easier. You can either update a passcode for that Apple ID or access the device and install a spyware on it. In the second case, iPhone user will not be aware of passcode hack. You will be able to view any data on their screen. The program such as iKeyMonitor will allow you to read messages from all built-in applications running on iPhone menu, such as siri. The keylogger feature of the app will record any passcode type a user submits through iPhone. With just a simple hack, you will get a passcode bunch. Another good thing about hacking software is that it will send you records of iPhone conversations and activate microphone/ camera of the device for a remote show or listening to surroundings. All these and much more will be stored within your personal account; you can access it at any point of time. Click here to read a track phone number guide for dummies. In the first way, you should get an image of the communicator system, which is automatically saved on iCloud. When having this file, you can restore any data if necessary. Elcomsoft Phone Passcode Breaker (EPPB) and Elcomsoft iOS Forensic Toolkit (EIFT) are programs that will help you to do the passcode hack within several steps. The 1st spyware works to decrypt iPhone data; the 2nd one is needed to transfer the image from the communicator to the computer. The developer of EPPB product has created a program for law enforcement professionals. It monitors the distribution of the product and attempts to obtain it. In order for the program to work, you need to get an Apple ID with a passcode. Just as mSpy app, this one will allow you to download iPhone system image from iCloud. At the next stage, you will need to choose encryption keys to get all the files from the image. Although iOS developers have complicated hacking of Apple devices, it is possible to bypass iPhone passcode. It is easy. To get the right to visit iCloud, part from Apple ID with a passcode, the user must output a code of four characters within the additional window field. The device holder receives the code as a text message on iMessage or as a pop-up notification. It will send the code to the device from the list of contacts. 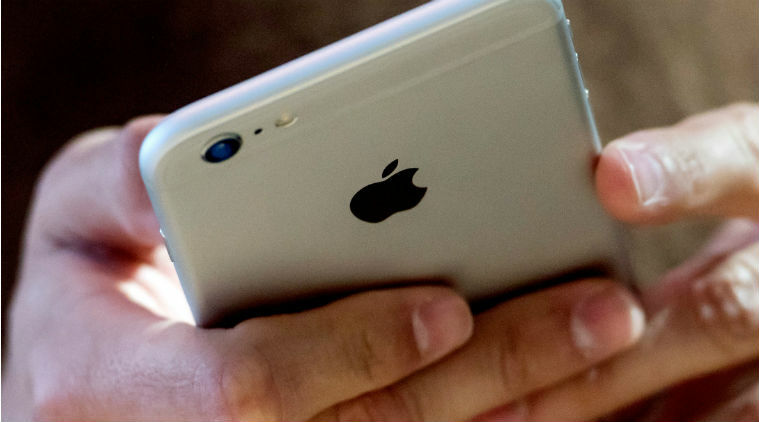 The program wiretaps the code of a 64-bit ARM processor that you can use for iPhone hack. In this case, you do not have to care how it will obtain the image of the system. The program will save it to another device in simple and standard way by iTunes. The image downloaded from iCloud is opened using EPPB; you can open all files by selecting suitable keys. As a result, you can an access to target iPhones. This method is a good way of how to bypass a forgotten passcode on iPhone. To access data in a simple way, you need three components: Apple ID, personal passcode, and so-called communicator. You can restore backup to any iPhone by logging into iCloud from a device. Just submit your account credentials and upload a copy of data from target iPhone to disable it. You can see history of incoming and outgoing calls, photos, correspondence that person is storing on their iPhone. Review a list of applications a person installed on it. You can launch “Find My iPhone” using iCloud interface to be able to track movements/ location of iPhone you are spying on. At the same time, you can use iCloud capabilities and view photos, videos, call history, correspondence, web browser history online. These assets are available for review. Of course, the introduction of two-level authentication on iCloud can bring protection of cloud services at a higher level. Although experts argue that special code is a temporary measure, its introduction will not be sufficient. They recommend that developers make encryption of backups more reliable. We can extend the list of options to hack iPhone we share in this post. With development of technology, new hacking applications and solutions appear here and there almost every day. Be on top! We recommend you to stay tuned to latest releases in the world to become a good hacker! Someone random stole my iphone, hacked into it, and turned off “find my iphone” so I am not longer able to track it. Do you know if there is a way to still track the phone?